beginning to explore and enjoy jazz, we welcome you! Part of a fantastic weekend of jazz in Wausau, this year’s 10th Annual festival is sure to please old and new jazz fans alike! 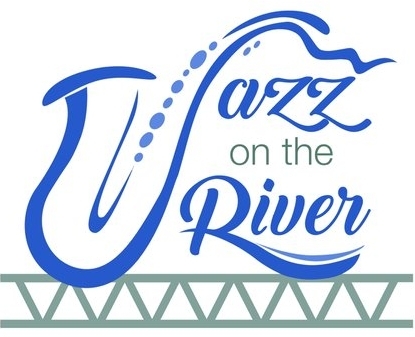 Join us for our 8-week summer concert series, and enjoy great jazz on Sunday evenings along the river in Wausau’s beautiful downtown River District! jazz in North Central Wisconsin! Looking for the perfect band? Want to connect with another musician? Sign up with your email address to receive jazz news and updates.